Yet another Japan-based cryptocurrency exchange has been hacked, losing a 6.7 billion yen (about $60 million worth of cryptocurrency), including 5,966 bitcoins. The licensed exchange, called Zaif, is operated by the Tech Bureau. It said on Thursday that the exchange first noticed an unusual outflow of funds on the platform around 17:00 Japan time on September 14, after which the company suspended asset deposit and withdrawal services. Tech Bureau explained that after further investigation, it discovered that hackers with unauthorized access to the exchange’s hot wallets had stolen roughly $60 million in bitcoin, bitcoin cash, and MonaCoin. That being said, the exact amount of bitcoin cash stolen remains unknown. 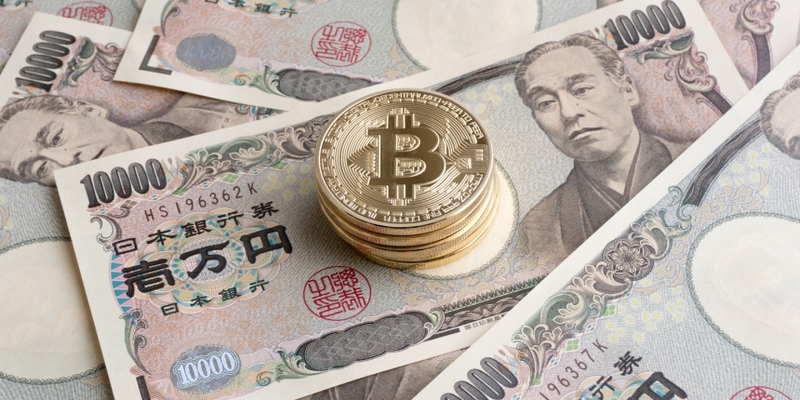 The exchange added that since its own asset reserve is currently around 2.2 billion yen (or $20 million), it has reached an agreement with a Japan-listed firm called Fisco to receive a $44.5 million investment in exchange for a major share of ownership. Tech Bureau said given the nature of the unauthorized fund access, it has filed the incident as a criminal case to local authorities for further investigation. The incident marks the second hack in Japan this year, after Coincheck also reported that a whopping $520 million in NEM tokens were stolen by hackers in January. Following Coincheck’s hack, the Financial Services Agency (FSA) – Japan’s financial watchdog – has launched a series of inspections on cryptocurrency exchanges in the country regarding their security measures. The FSA had already notably issued a business improvement order to Tech Bureau in March specifically on its security and anti-money laundering enhancement.